2018 Ranking | How Do You Find a Reputable Financial Advisor in Charlotte or Asheville? 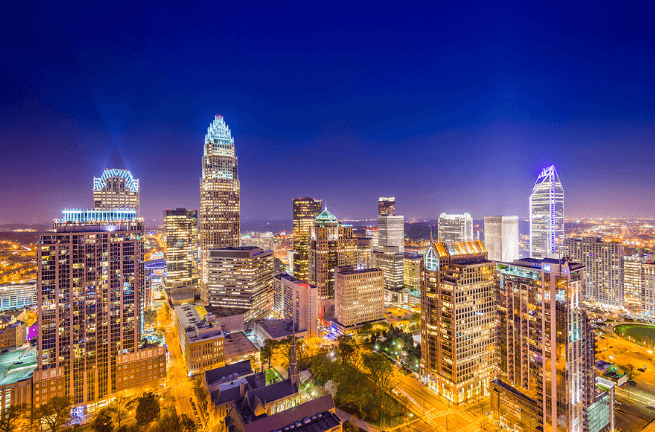 Charlotte and Asheville are two areas in North Carolina where wealth is growing quickly, and there is an increasing need for Charlotte wealth management firms and Asheville wealth management firms. Clients need a Charlotte financial advisor or an Asheville financial advisor who can help them make financially smart decisions that have the potential to positively impact them during their own life and generations of their family to come. However, knowing where to start can, at times, seem insurmountable. As you try to find the best financial advisor in Charlotte or Asheville for you, how do you know where to start? Our list of the best financial advisors in Charlotte, NC and Asheville, NC will provide you with a solid foundation, including a detailed overview of the firms that have outperformed the competition in terms of credentials, financial services, industry experience, expertise, and more. When it comes to choosing the best Charlotte financial advisor, there are plenty of firms to choose from. With so many options to consider, how can you narrow the search? First, take a close look at what services are offered by wealth management firms in Charlotte, NC and Asheville, NC, and match those services up with your own personal financial goals. 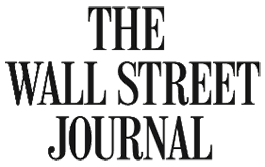 As you will see in the following reviews for financial advisors in Asheville, NC and Charlotte, NC, each firm specializes in varying areas of financial planning and wealth management. If your needs are of a broader nature and you wish to have peace of mind through simple yet comprehensive financial planning, you may be well-suited with a financial advisor that offers a broader range of services. Once you’ve narrowed down your choices to a select few of these top-ranking financial planners in Charlotte, NC and Asheville, NC, see if any of your selected advisors offer an introductory consultation session. Whether it’s a free or paid consultation, this can be a good way to “feel out” a prospective financial advisor before committing to their services for wealth management in Charlotte, NC or Asheville, NC. 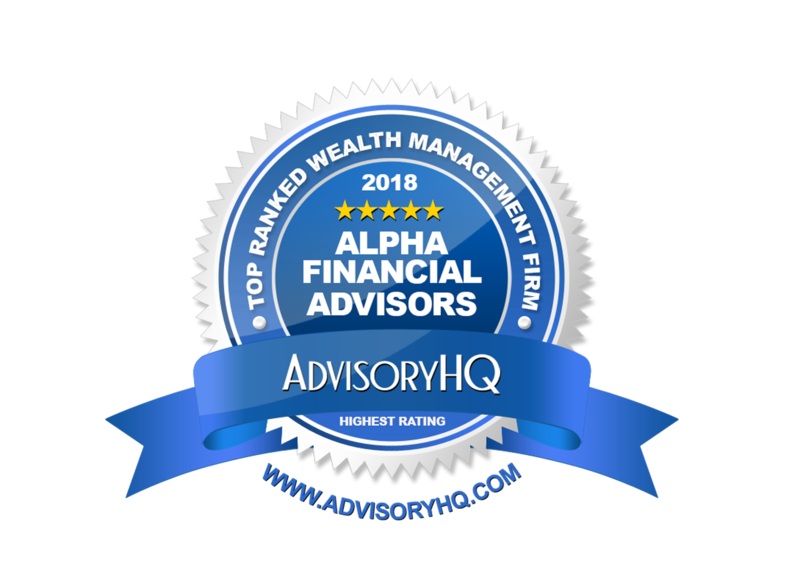 As one of the top fee-only financial advisors in Charlotte, NC, Alpha Financial Advisors stands out for their unwavering commitment to providing objective advice that brings real value to the lives of their clients. The firm views their relationships with clients as long-term partnerships, and they provide advice to their clients that allows them to follow their passions and achieve their personal goals. One of the things that set any firm apart is their approach. Central to the approach undertaken by Alpha is the concept of building a personal connection. The objective is to develop a personal connection with each client, and part of that includes having an understanding of their value systems. By knowing what each individual client values, these Charlotte financial advisors can then build a wealth management plan based on those values. This approach requires asking the right questions, listening and gathering facts of even the smallest of details about the client’s individual situation. Part of what makes Alpha Financial a top financial advisor in Charlotte, NC is the firm’s clear commitment to maintaining high standards of excellence. As a member of NAPFA and AICPA, Alpha Financial must maintain high quality standards, like comprehensive financial planning, continuing industry education, and more. 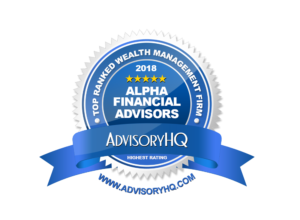 Uniquely, Alpha Financial also maintains a Client Advisory Board to further their dedication to excellence and superior client service. Composed of 10 clients, members of the board serve for two years in rotating terms. Meetings are moderated by an independent third-party and are used to represent the voice of clients, addressing feedback and providing insight on critical firm decisions. This level of commitment to client service is rarely seen in the industry, making Alpha Financial stand out among competing financial advisors in Charlotte, NC. As a top financial advisor in Charlotte, Alpha Financial Advisors goes the extra mile to ensure that clients are well-taken care of, forging personal connections to understand each individual’s financial attitudes and habits. Combined with a fee-only structure, comprehensive services, and a commitment to industry excellence, Alpha Financial is one of the best financial advisors in Charlotte to consider partnering with this year.